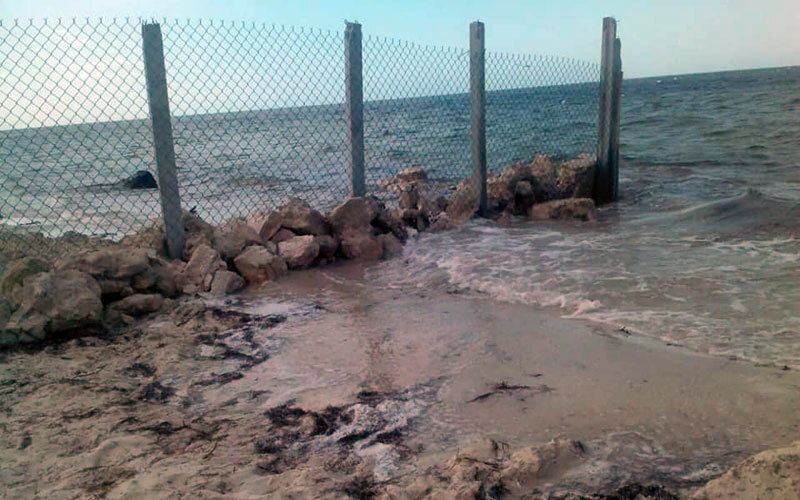 Read also Expats wall off beach in Santa Clara, angering neighbors / Social media goes wild over 'gringo border wall' (Yucatan Expat Life) . . .